Riverview Tavern is offering a 4-course Prix-Fixe dinner featuring beer pairings from Bell’s Brewery. Tickets are limited, $45. 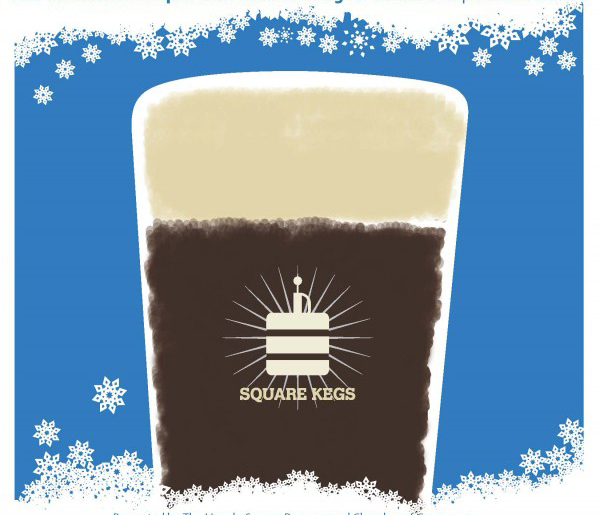 Kelly’s will be tapping Bourbon County Stout, Night Stalker, Big John, Baudonia, 2011 Fleur as well as a few “surprise bottles”. 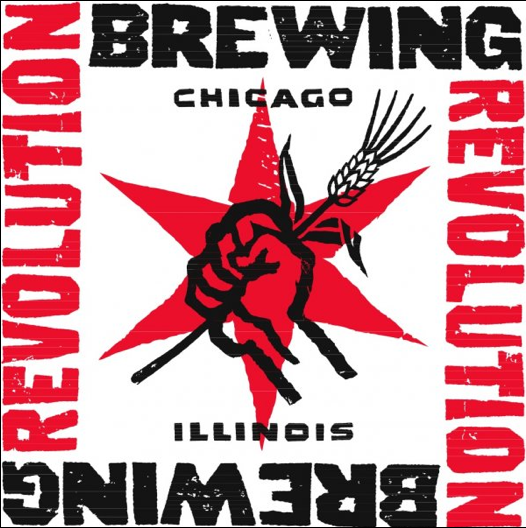 The second Annual Winterbrew festival put on by Square Kegs Homebrew Club and the Lincoln Square Chamber of Commerce features beer from Chicago Breweries 5 Rabbit, Begyle, Finch, Half Acre, Metropolitan, Revolution and Koval Distillery. 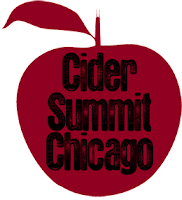 Hopefully you have your tickets because this event, for the second year in a row, is SOLD OUT! 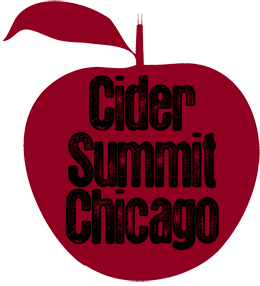 The Region’s largest cider tasting makes its Chicago debut at Navy Pier featuring over 60 ciders from the US, England, Scotland, France, Spain and New Zealand. Tickets are $20 in advance, $25 at the door (cash only). Grab a beer and shop for the perfect gift for your sweetheart at the Chicago Metal Arts Guild Jewelry Sale. Featuring one of a kind hand-made jewelry by local artists. 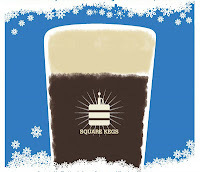 Sunday, February 10, 1-6pm in the Brewers' Lounge. In addition there is a VIP session to kick the event off from 5-6pm. 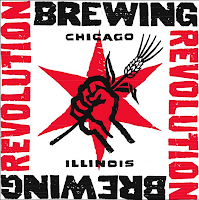 30 guests will get $30 tickets including a flight of featured ales, a complimentary scratch food spread and a wild ale production discussion presented by Perennial Artisan Ales Head Brewer Cory King.